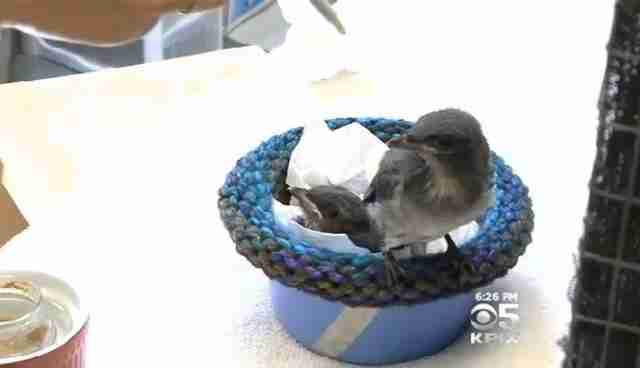 Every year, countless birds become orphaned after losing their parents to predators, or in many cases, falling from their nests -- but thanks to the kind work of volunteers, those that wind up being rescued by the Wildcare rehab center in California have a soft place to stay as they get back on their feet. 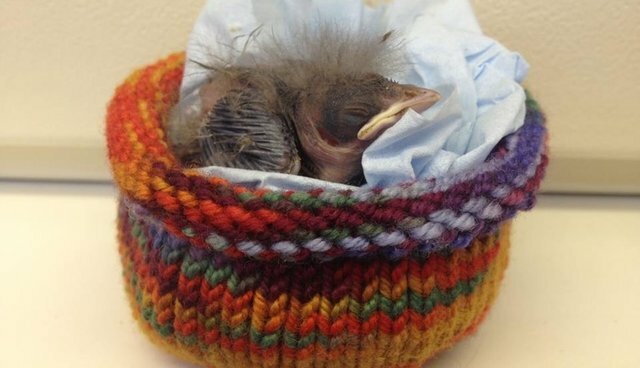 In order to keep the helpless chicks cozy and warm as they receive round-the-clock care, the San Rafael-based animal rescue facility put out an appeal asking folks in the community to donate their time crafting little knitted nests for them. "These nests provide good temperature control and they give the birds the soft feeling of a natural nest," says Wildcare manager Alison Hermance, to SF Gate. 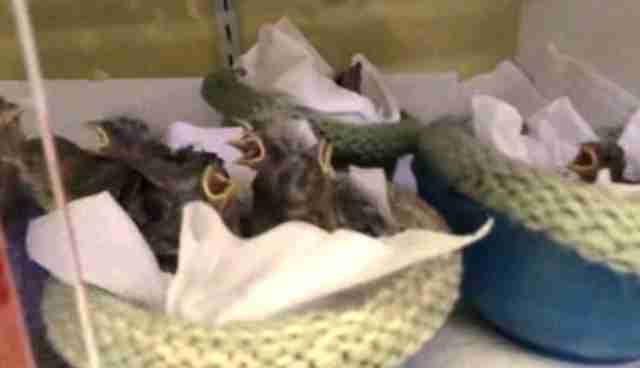 The response has been overwhelming, with dozens of local craft-loving volunteers having so far donated more than a thousand to accommodate the roughly 1,200 baby birds the center expects to take in this year to be raised and eventually released back into the wild. For 89-year-old Dinka Velcich, one of the volunteer nest-builders, using her time to help out the orphaned chicks took no convincing at all. 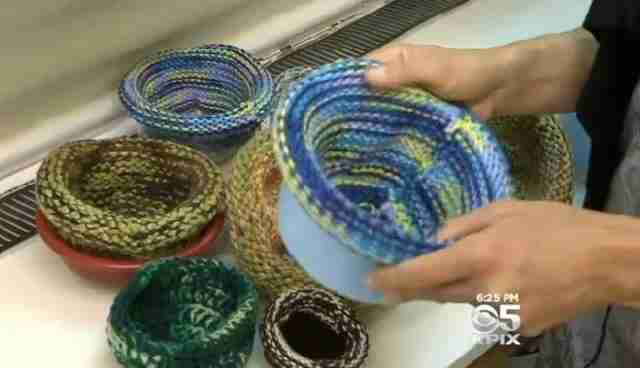 "It's my hobby," she says. "I love animals, and I love birds. I can't work in the yard anymore because I have arthritis, but I can do this."